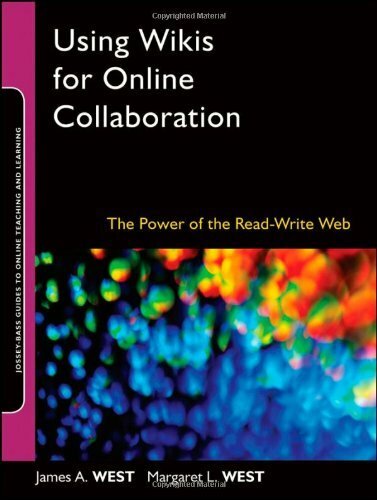 We’re suggesting this book as a good overall introduction to thinking about online learning and the importance of creating community. It emphasizes that setting a tone of inclusion, remaining open and available, and getting to know your students’ personal learning goals, situations, and prior experience are all critical to creating a successful online course. It hits the same message pretty hard in the first two chapters so judicious skimming is recommended. Like the book above, these authors also emphasize the critical nature of community building but this is much more of a nuts and bolts resource. Skimming and dipping recommended. 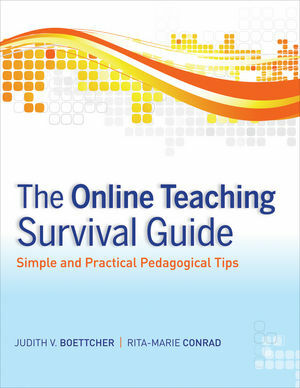 Among the things this book includes are quick overviews of learning theories, how to evaluate discussions, how much time you should allot for various tasks, determining the percentage of content delivery versus activities, how you can expect courses evolve to be more learner-centered, and suggestions for keeping things on track. Includes lots of links to other resources and readings. Very useful. Rubric design can seem like a huge undertaking. 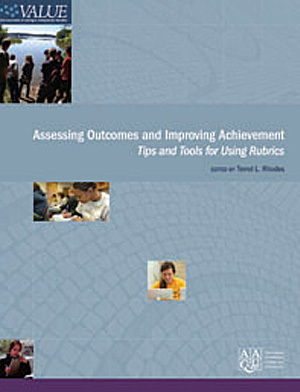 We’ve included this resource from the AAC&U as it includes 15 rubrics developed by teams of faculty. The rubrics span everything from Inquiry and Analysis to Teamwork to Intercultural Knowledge and Competence. With attribution they can be adopted outright or adapted for your specific situation. 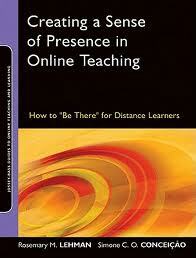 This book has a wealth of practical information about using wikis to teach. It covers how to choose the wiki that is right for your situation, designing different kinds of projects with wikis, and assessing wiki projects. This book explains the fundamentals of how we learn, and translates them into teaching techniques that instructors can apply to their course design, such as tapping prior knowledge, applying and motivating learning, promoting practice of new skills, and creating a positive social-emotional climate to cultivate self-directed learners.